Actor Gopichand, son of popular Telugu filmmaker T Krishna, made his debut in a lead role in 2001 film Tholi Valapu which did not give his career the kind of start he expected. 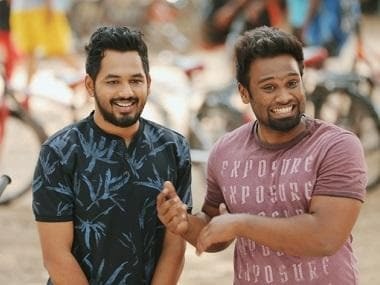 He was not bogged down by the failure as he returned a year later and rose to fame by playing negative roles in films such as Jayam, Nijam and Varsham. 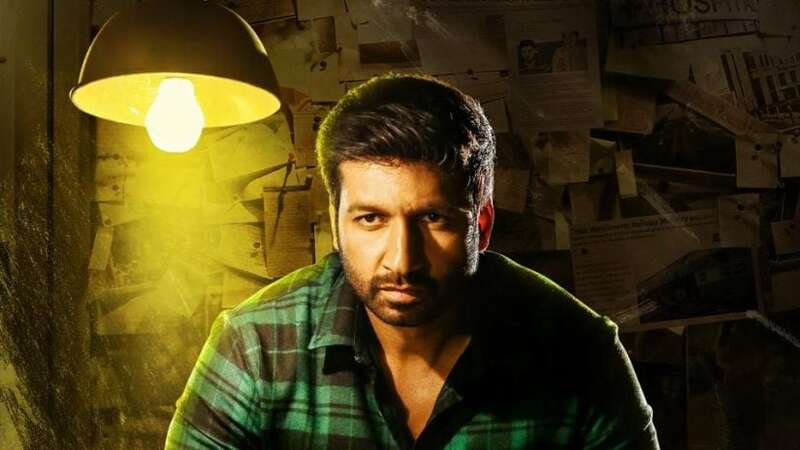 In 2004, he made a re-entry as a hero with Telugu actioner Yagnam and since then, there has been no turning back for Gopichand who, despite his share of hits and misses, has cemented his position as a star in the industry. Ahead of the release of his 25th film Pantham, he opens up in this group interaction about why he treats every film as his first film and his limitations as an actor.